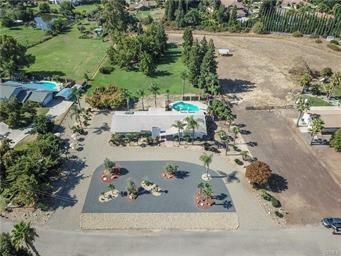 One owner custom home on 1.7 acres of lush landscape. 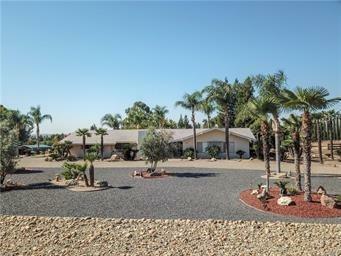 This well maintained home has both living room and family room with cozy fireplace. Kitchen has tile counters with attractive backsplash, pantry, cooktop, built in oven and breakfast nook open to family room and a separate dining room as well. 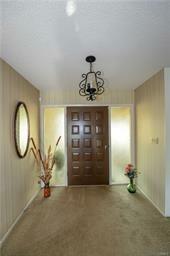 Spacious master bedroom has sliding glass door and fireplace. Master bath has vanity for convenience. Inground pool with security fence and deep pit bar-b-que perfect for entertaining. Large shop with roll up door, 3 car garage, security cameras, illuminating yard lighting, solar water heater for energy efficiency and room for RV parking. 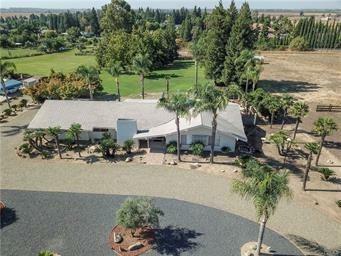 Enviable location near Merced Country Club, Lake Yosemite and UC Merced. Call for an appointment!